Enjoy the never ending beauty of the sea with our fleet os yachts (sailing-ships and motorboats). From a 4 hours trip to some weeks of navigation, you can charter a bareboat or you hire one of our professional skippers with all the services on board: skipper, cook, sailors,…Just let us know what your dream is and we will fulfill it! What are the nautical titles for recreational boating? 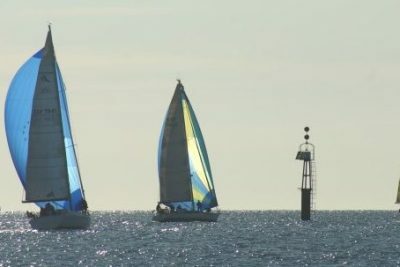 What is the Recreational Craft Skipper or PER course? Do you want to sail the Reunion Island? Working hours from 09:00 to 14:00 and from 15:00 to 19:00 hours.